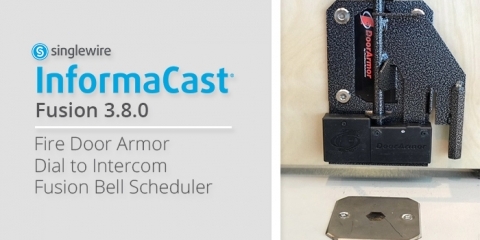 InformaCast Mobile and Fusion 3.8.0 offers new features for Fire Door Armor integration, dial-to-intercom, and bell scheduler to aid with emergency notification. 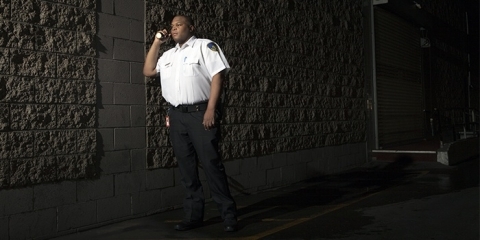 As the new school year begins, take advantage of our K-12 resources for emergency notification. We break out the resources to get the most out of the bell scheduling feature of InformaCast. 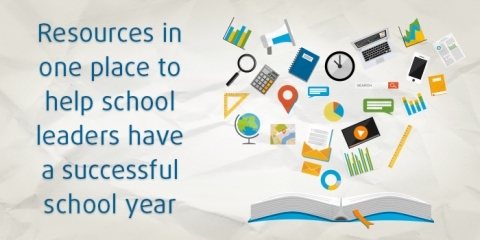 Best practices on how to setup your automated school bell schedules. 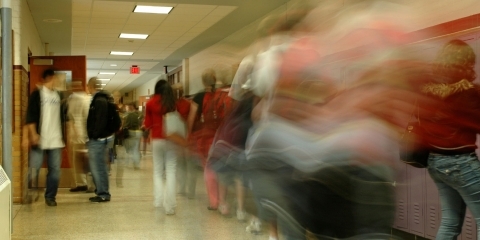 In this article from EdTech K-12, learn how Grossmont Union High School District Implemented InformaCast for school bells and emergency notification. 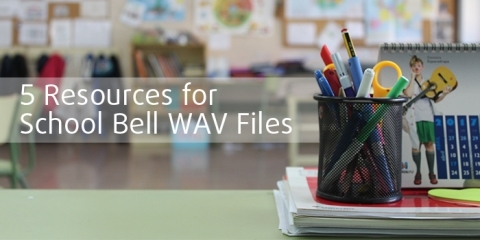 Websites that provide audio source files for your school bells. 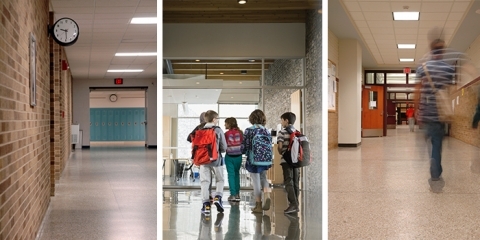 Modernizing your school bell system is an excellent way to do more with less.